New Zealand is such a beautiful territory and in every turn and angle, the country’s splendid landscapes, awesome local culinary, adrenalin-pumping activities, and welcoming people are hard to beat. Just the fact that the world’s first bungee jumping was born here will tell you how adventurous the country is. And of course, having the most breathtaking setting, the famed trilogy Lord of the Rings would definitely not settle for anything less. 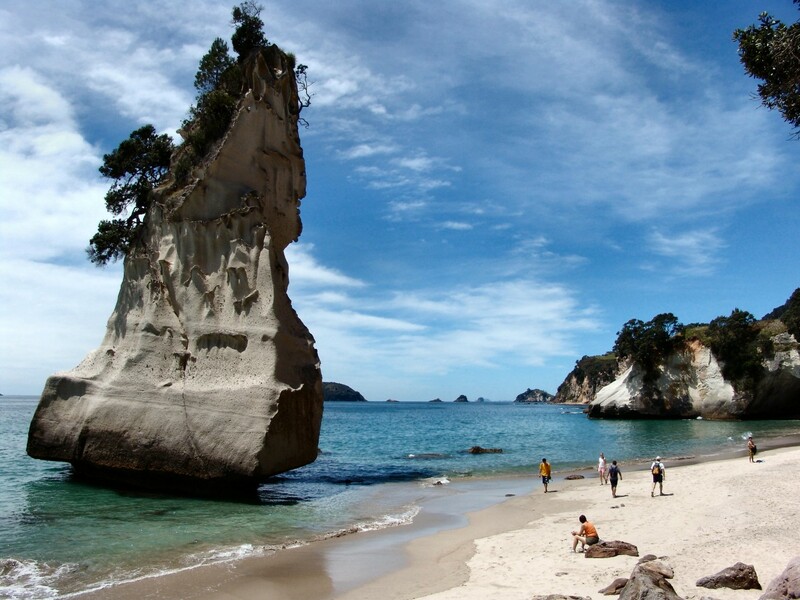 There are endless surprises waiting for you in New Zealand, and you must really have this destination on your next escapade. New Zealand’s hot springs, both the resort types and the untouched ones, are undeniably one of the land’s come-on features. One of the most famous is The Champagne Lake and it is here is where waters range from orange to blue, thanks to arsenic, silver, gold and other mineral salts found underneath. Another spectacular natural attraction is the Milford Sound, found in the southern island, and is definitely a world wonder. 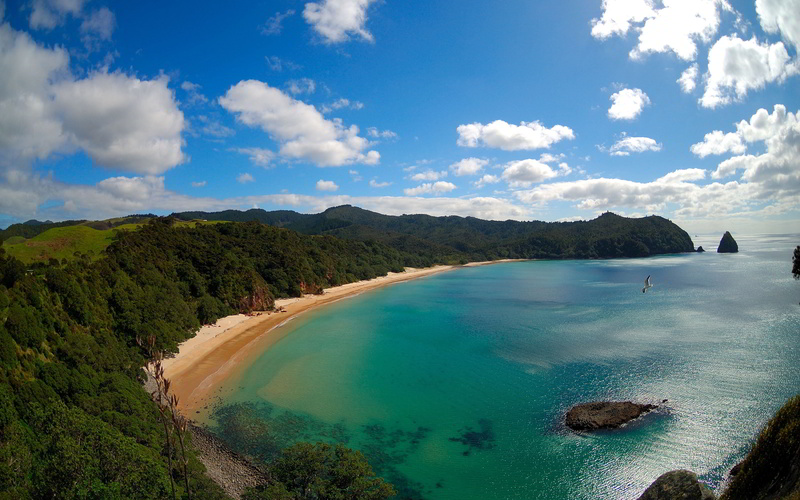 With its enchanting waterfalls, magical rain forests, stunning cliffs, and the sea below it where seals, dolphins and penguins have found sanctuary, there is no questioning why this destination is a must-see. 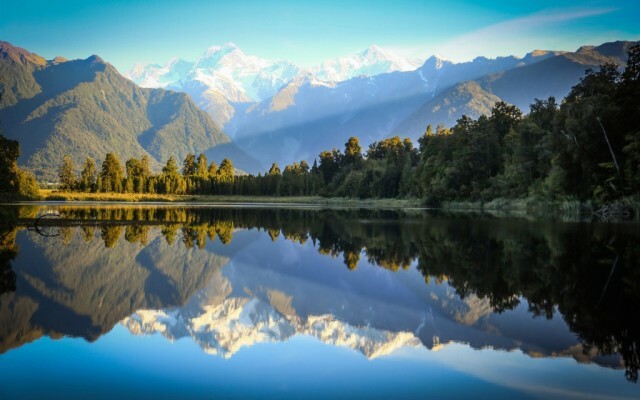 Also in the southern island, most particularly the Queenstown, is where the center of adventure takes place, and activities such as skiing, paragliding, sledding, snowboarding, and bungee jumping are very much a hit. And for a more relaxing getaway, have a 35-minute ferry ride and feel the laid-back holiday in Waiheke Island, where nature walks, wine and vineyard tours, and beach-hopping are the usual happenings. 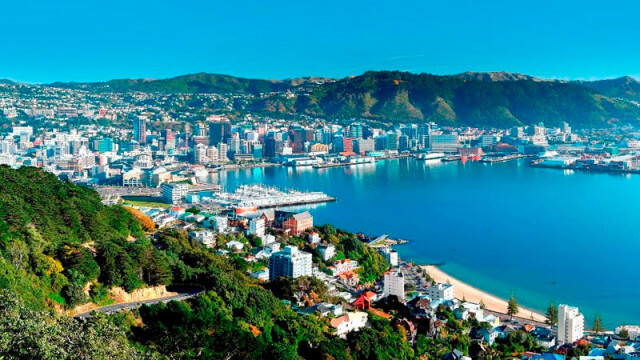 Christchurch, dubbed as New Zealand’s ”Garden City,” is actually another spot that promises a slow-paced yet fully pleasant experience, where delightful gardens, lush natural parks, and well-preserved Gothic architecture appeal to tourists. 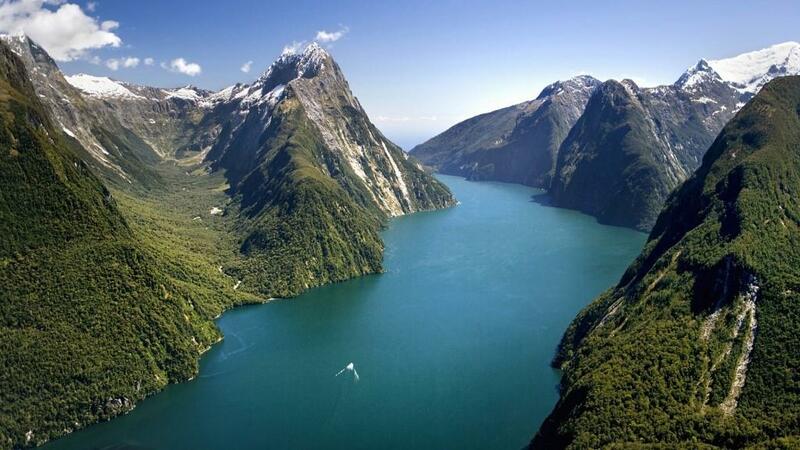 The awesomeness of New Zealand is unbeatable, rightfully naming it as one of the must-see places around the globe. 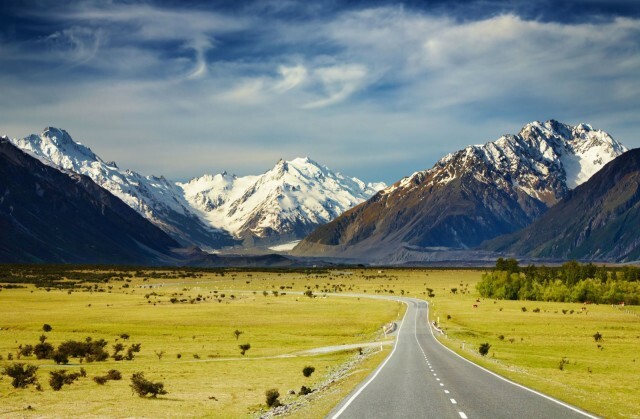 The snow-capped mountains, the island-hopping adventure, the well-kept natural beauty, the smiling people, the winning sunset… the list of reasons why you must be in New Zealand just goes and on. Make your plan today and head to this beguiling region to experience how it is to be in paradise. Copyright © 2015 by Travel Devotion.